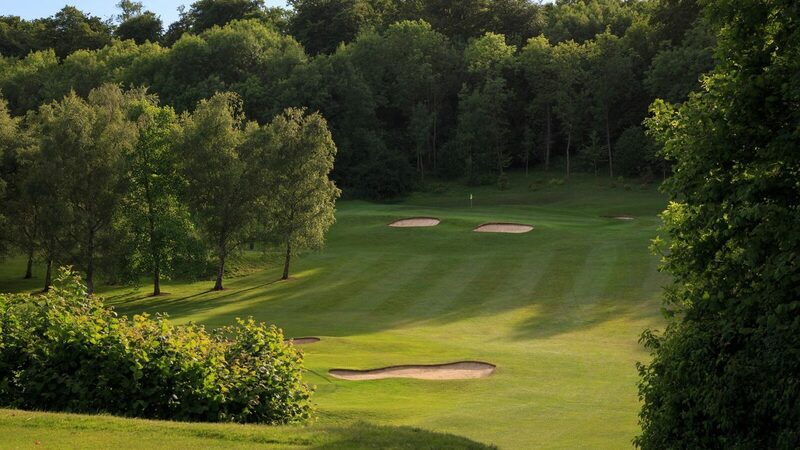 Founded in 1916, West Kent Golf Club is a well established and highly respected private members’ club. 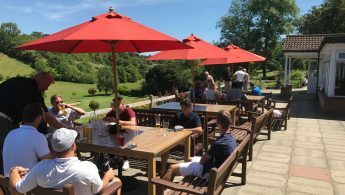 Located in an attractive rural setting between Downe Village and Down House, our continued success has been achieved by upholding golf’s best traditions of etiquette, courtesy and friendship. 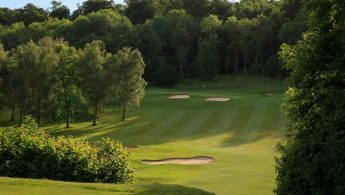 The course at Downe was built in 1925 to the design of W H Fowler and J F Abercrombie, who have designed many clubs in the area including, The Berkshire, Walton Heath and Coombe Hill. The 6,427 yard course has a challenging mixture of undulating features based on woodland, downland and parkland holes to test all abilities. 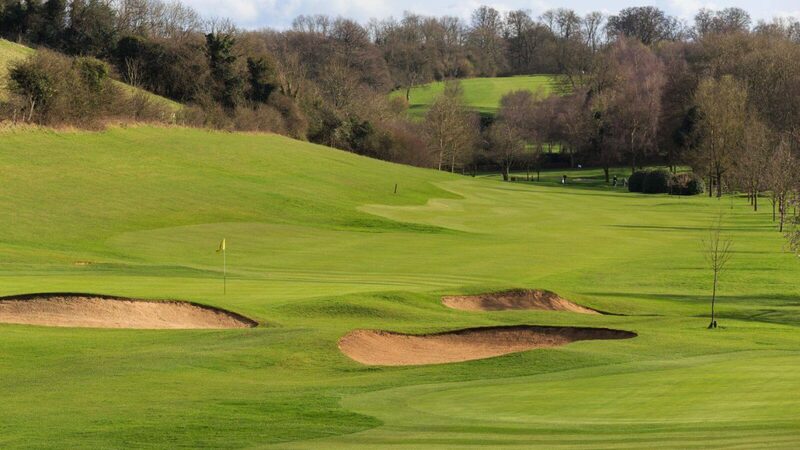 West Kent is the longest ladies course in Kent at just under 6000 yards. Major investment has been made in recent years including a state of the art irrigation system and development of new pathways and improvements to our greens. Visitors are warmly welcomed at West Kent all year round. 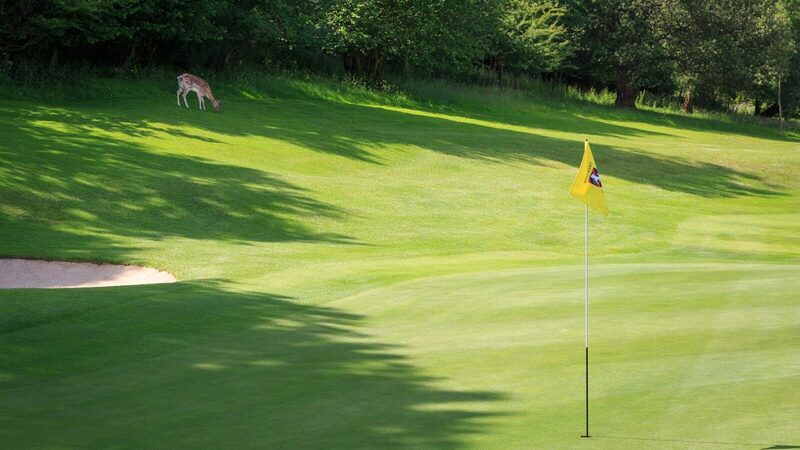 Casual Visitors can play weekdays by booking a tee time through the pro shop. 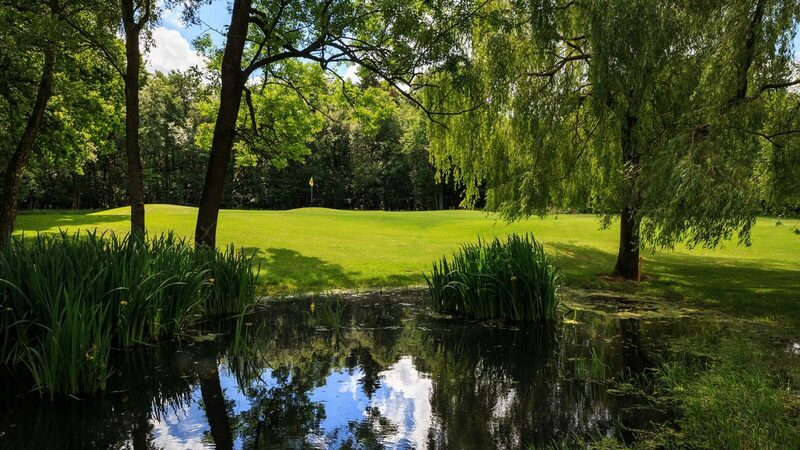 Visitors may also play Sunday if there is tee availability by booking through the pro shop. We have various society packages to suit all requirements and can take societies. Why not come down and visit West Kent Golf Club and see why our visitors return time and time again! bacon rolls, lunch and 3 course dinner. £75. bacon rolls, lunch and 3 course dinner. £70. and 3 course lunch or 3 course dinner. £54. Accessible from M2 from Canterbury to A21 and M25 from Essex to A21. Also accessible from M3, M20 and M4 to A21. Professional for times to visit. Pro shop with bespoke custom club fitting service from Driver to Putter. Superb teaching facilities and home to The PuttLab.